Do You Want Free Hurricane Planning Resources? – Davey Law Group, P.A. Are you prepared for the next hurricane? Do you have extra food and flashlights? What about legal protection? 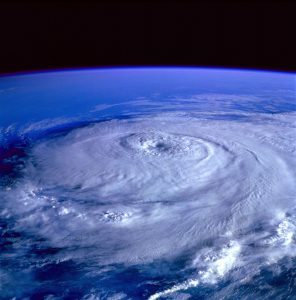 As the hurricane season looms closer, ensure you are legally safe from these natural disasters. Take a look at free legal resources that will protect both your business and you.